How to Get Business Line of Credit in a Day? You are given a credit limit say up to USD 100,000. You need credit of USD 10,000. Get the funds and your credit-line is reduced to USD 90,000. Interest is charged for the funds you take, e., USD 10,000. Make the repayment (within 12 months). Get the entire credit limit back. How Can You Get The Business Line Of Credit In No Time? With an online business line of credit, you can get it rather quickly even if your bank has turned you down. Most financial institutions have a minimal financing pool for small business credit. It means your banks may put in place the stringent regulations which might be making it challenging for you to avail it. You can always speak to agents that are always there to help you, and if the loan application is approved, you will get the funds within a few hours. You will have to furnish your business bank account for review. The only things which matter in the paperwork are gross sales figures and not the profit or loss that you are making. 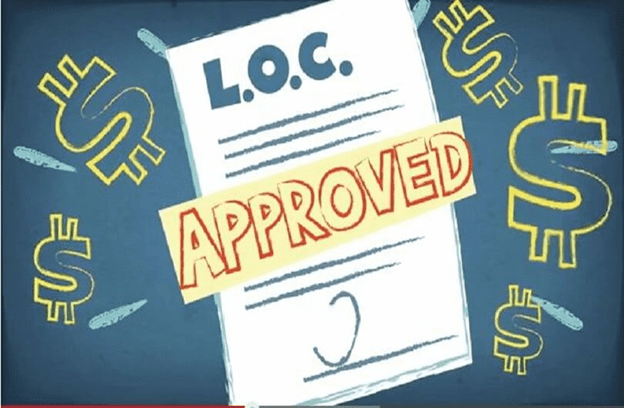 What Are Features Of The Business Line Of Credit? How much credit line will you get? What will be the repayment terms? What will the interest rate be charged? AdvancePoint Capital offers a guaranteed business line of credit up to USD 100,000 for small businesses. You can make the repayments throughout 12-months. Whenever you want funds, you need to get in touch with us, and it will be transferred to your business bank account. How Can You Use The Small Business Line Of Credit For? Use them as short-term working capital-It means you can use them for payrolls or cover as seasonal slow-down or when you are waiting for the customer to pay. To meet unexpected costs- If there are any unforeseen expenses that you have to meet; you can use the business line of credit. If your loader went down, you could use line-of-credit for repairs. Cash-on unique opportunities-Wholesalers who buy in bulk may hit upon unique opportunities which can be availed with the help of ready to use line-of-credit.